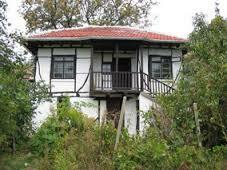 Bulgarian property is very cheap, in fact, the cheapest it has ever been. Since the property crash of 2007-2008 prices fell steadily until they bottomed out. Prices vary according to where you are but village houses, in need of renovation, are spectacularly low. Similarly, if you are looking for a property just email us your requirements. We are the Dobrich, Varna and Balchik specialists.